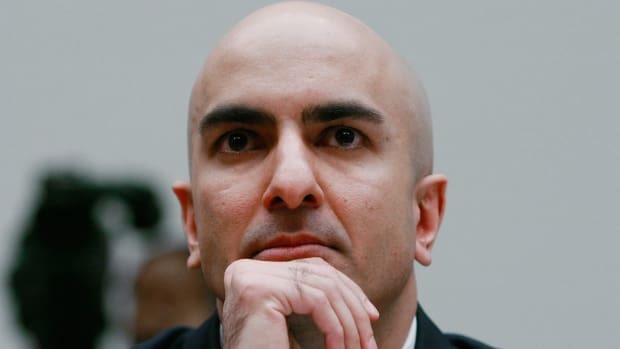 President Trump wants to put an unqualified partisan hack onto the Federal Reserve Board of Governors in an effort to undermine the central bank’s independence and make sure it uses its powers for the only good he knows: his own advancement. And it’s working! 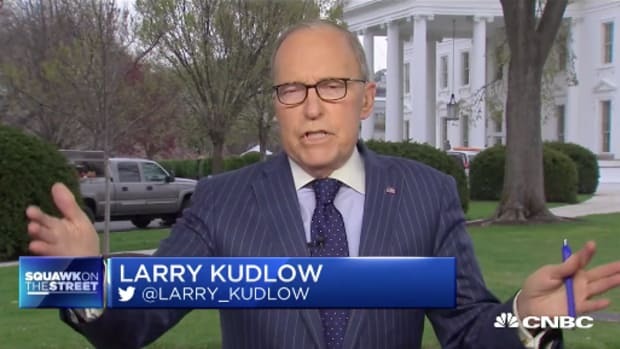 National Economic Council Director Larry Kudlow today said the White House supports Herman Cain as a candidate for the Federal Reserve “for the moment” but added that he didn’t want to get ahead of the vetting process conducted by the FBI. Sens. Mitt Romney (R., Utah), Cory Gardner (R., Colo.), Lisa Murkowski (R., Alaska) and Kevin Cramer (R., N.D.) all said this week that they wouldn’t vote to confirm Mr. Cain if he were formally nominated for a Fed board job…. That would leave Republicans, who hold a 53 seats in the Senate, one vote short of the majority needed to confirm nominees to the Fed’s board of governors. We understand your confusion. Apologies. 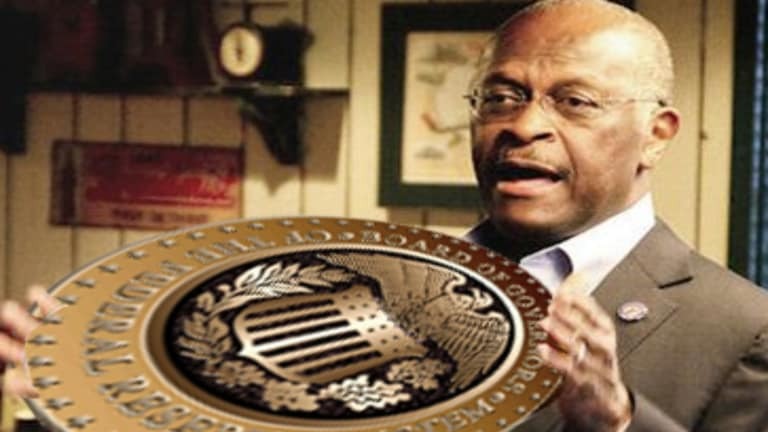 Herman Cain will not be bringing his innumeracy and pizza-peddling smarts to Washington. 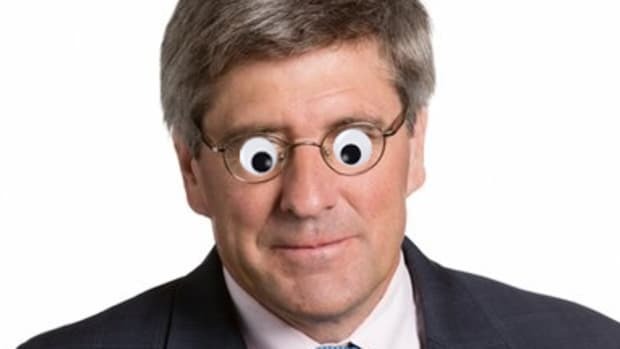 But he has done a remarkable job of providing cover to the unqualified partisan hack Trump & co. really want to put on the Fed, Stephen Moore. Questions have been raised about Moore’s alleged failure to pay more than $75,000 in taxes, as well as the fact that he was once held in contempt of court for failing to pay more than $300,000 in spousal and child support. Which is bad, but not as bad as the sexual harassment allegations against Cain, or the fact that he could neither understand nor accurately name his signature (only?) policy during his hilarious run for president in 2012. The perfect stalking horse for the perfectly awful actual nominee. 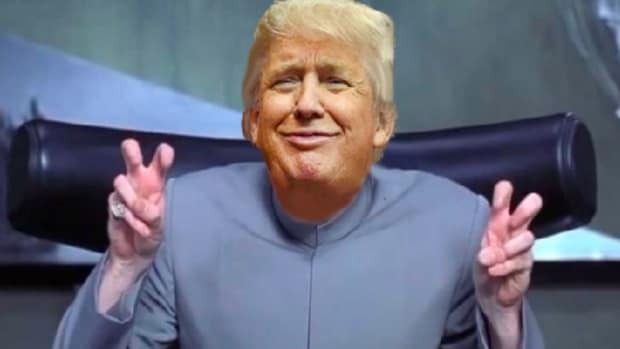 And not just because Trump has no idea where the White House Library is.